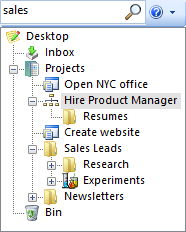 Employ powerful search and sort. $20 for a single PC with volume discounts available. How can TaskElf help me? TaskElf makes it easy to store and organize your tasks so you can get on with doing them. 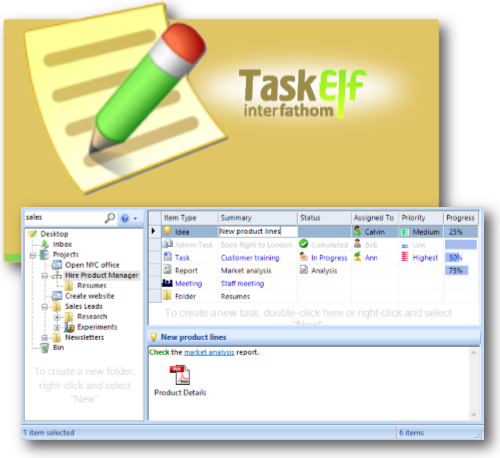 With TaskElf, you can quickly enter information and organize it however you want. 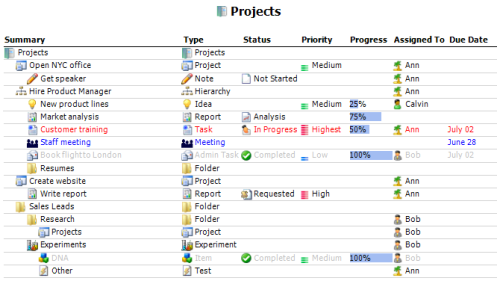 Update quickly and easily by clicking on an Item Grid cell.